It’s winter in Santa Barbara and the sun is shining, people are biking, and the surf’s up. What better way to celebrate the lack of inclement weather than by enjoying another fabulous aspect of California living – wine! 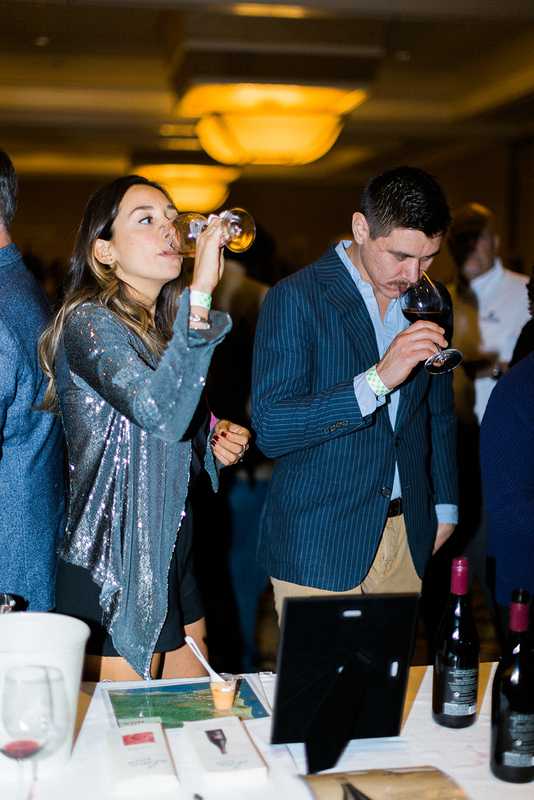 The Fifth Annual Winter Wine Classic in Santa Barbara will bring together one of the largest assortments of top California winemakers and wine lovers alike for a night of sipping, learning, and sampling at the ballroom of The Fess Parker – A Doubletree by Hilton Resort. Notable producers include Bernardus Winery, Charles Krug, Etude and Whitehall Lane, as well as Ahnfeldt, Beckmen, Alma Rosa, and Tablas Creek. Santa Barbara County Vintners’ Association, Santa Rita Hills Wine Alliance and Paso CAB Collective will be featured wine regions of the night. Attendees will have the chance not only to sample highly-rated selections, but also meet the faces behind the grapes as they chat with winemakers. This meet and greet will be especially intimate for the 200 VIP ticketholders who will be allowed in an hour before the general admission guests. The mouthwatering variety of wines will be matched with equally delectable bites from some of Santa Barbara’s standout eateries including Blush Restaurant, Cielito, Georgia’s Smokehouse, and Enterprise Fish Company, to name a few! The event will also feature a silent auction and cork pull fundraiser to benefit the FoodBank of Santa Barbara County, which has distributed more than 9.7 million pounds of food in Santa Barbara County. The California Wine Festival also is a member of 1% for the Planet, which is a global movement of companies donating at least 1% of their annual net revenues to environmental organizations. With stellar wines to sip, gourmet delicacies to enjoy and great causes to support, there’s plenty to raise a glass to at this year’s Winter Wine Classic on February 20th! 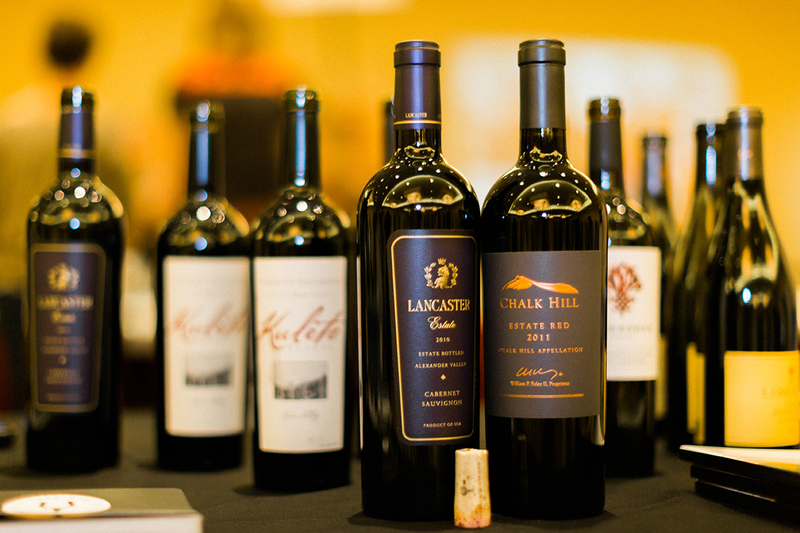 Event and ticket information are available on the company’s website, www.californiawinefestival.com. 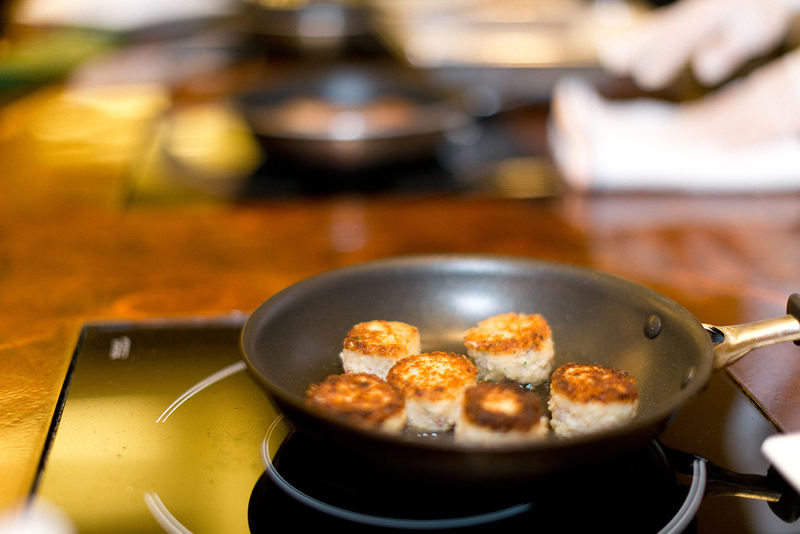 Rebecca Horrigan has always loved writing and food. She found her niche in college writing for the food section of UC Santa Barbara’s newspaper. Since then, she’s been published in the Los Angeles Times and in OC Menus. She also worked in food public relations. She now resides in Santa Barbara where she’s working on inspiring a hunger for reading, writing and life-long learning in her students as an English teacher. She blogs at flavorandsubstance.wordpress.com.